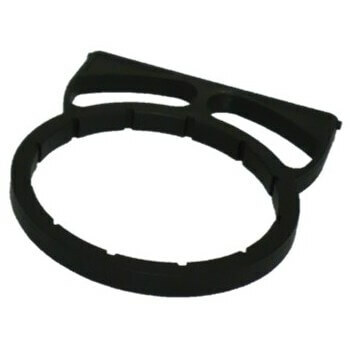 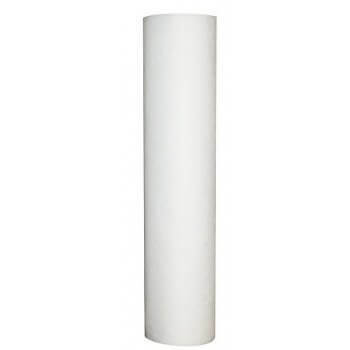 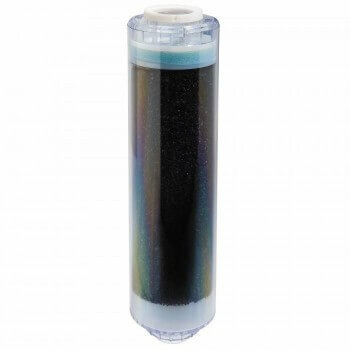 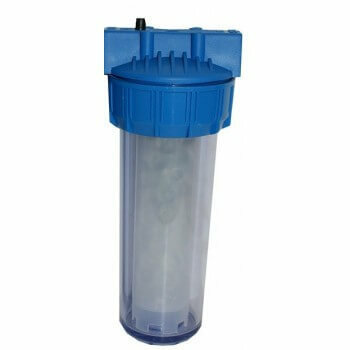 Cartridge filter purifying water FLUID'O 0.5 microns for Water Purifier. 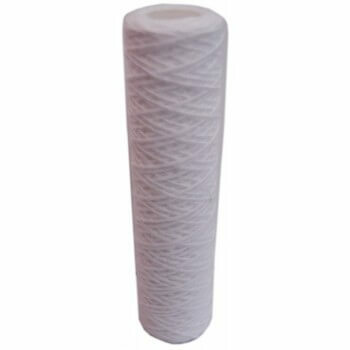 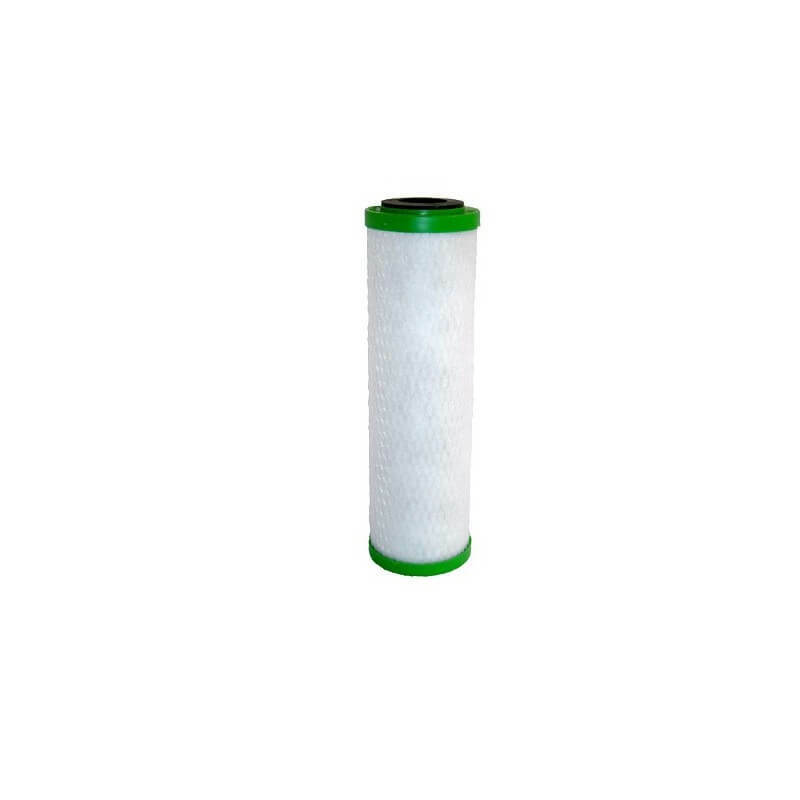 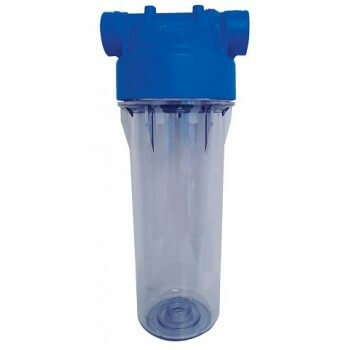 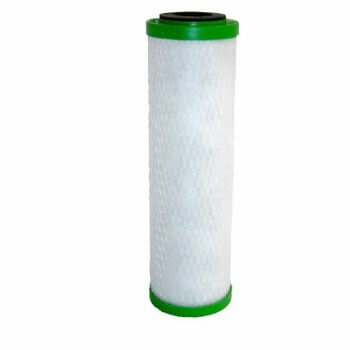 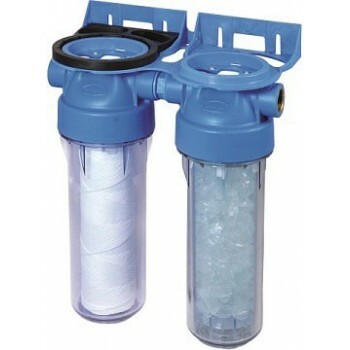 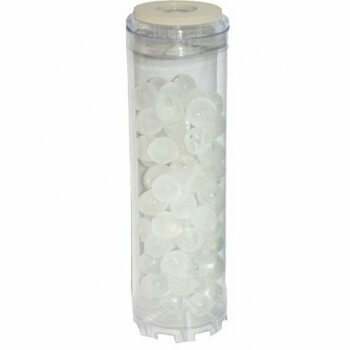 Cartridge filter purifying water 0.5 microns for Water Purifier. 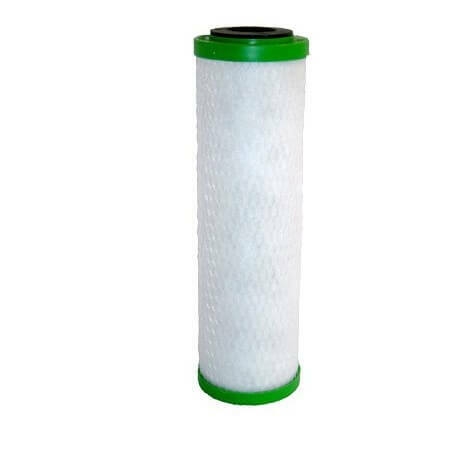 This cartridge also reduces beyond 95% lead, mercury, pesticides, herbicides and other chemicals eventually dissolved in your drinking water.